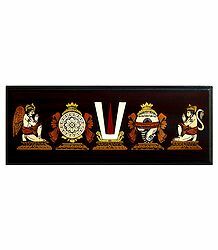 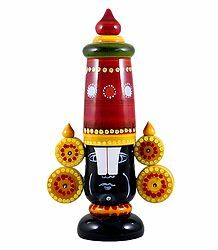 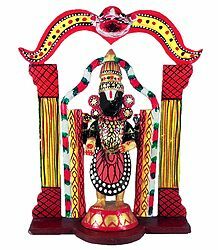 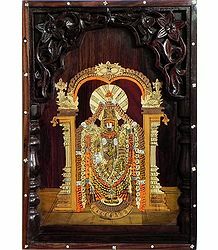 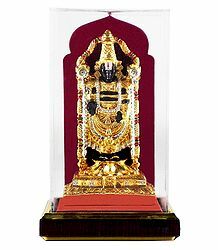 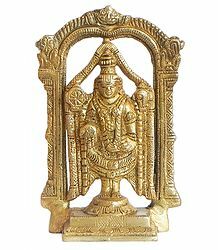 Balaji is a form of the Hindu God Vishnu. 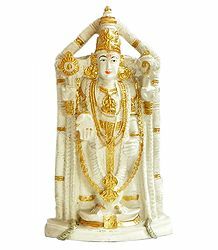 His main shrine is in Tirupati, Andhra Pradesh. 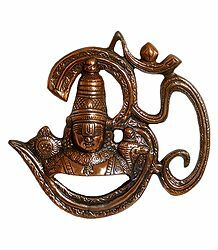 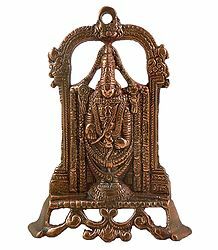 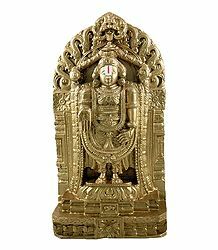 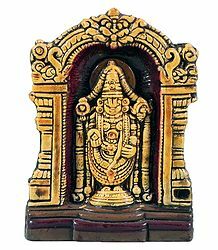 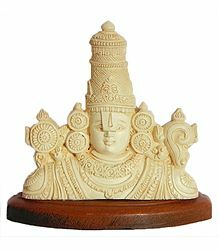 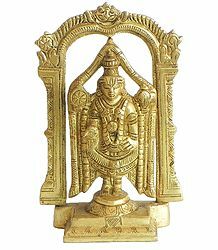 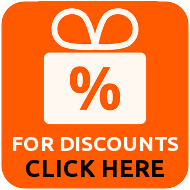 We have a variety of Balaji Statues in our collection.